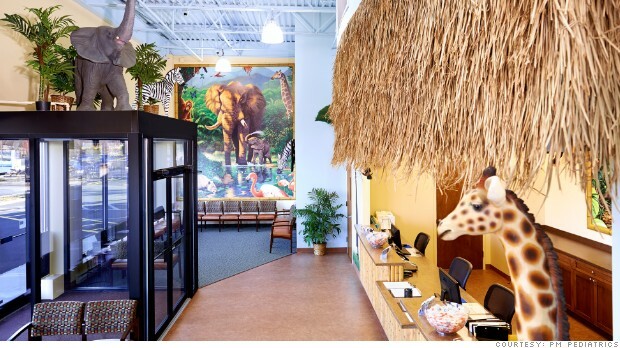 After-hours urgent care chain PM Pediatrics raises $14 million from Scopia Capital Management. FORTUNE — PM Pediatrics, a chain of after-hours pediatric care clinics in New York and New Jersey, has quietly raised $14 million from the private equity unit of $4 billion hedge investment manager Scopia Capital Management. This is the second time that Scopia has backed PM Pediatrics, having previously invested $10 million. The basic value proposition of PM Pediatrics will make perfect sense to any parent whose kid has come down with an ear infection or asthma attack at 10pm, but who doesn’t want to deal with the costs or other inconveniences of a hospital emergency room: Off-hours urgent care provided by licensed physicians, with in-house digital x-ray, labs and no required appointments. Most importantly, the company accepts most forms of insurance. PM Pediatrics reports more than 450,000 patient visits since its 2005 inception, and that it has around 250 current fulltime and part-time employees (including around 45 physicians, 15 of whom are double-board certified). Katz adds that PM Pediatrics has no current plans for an additional fundraise.